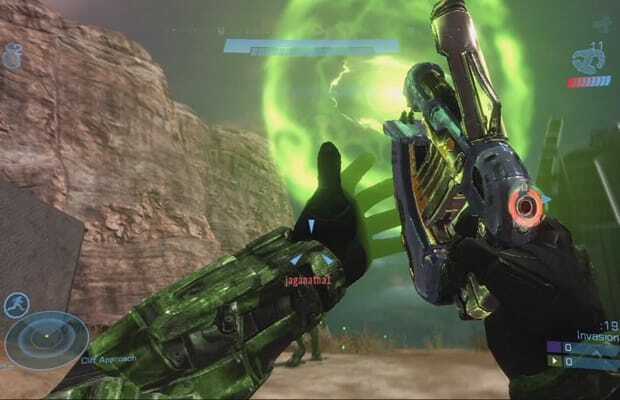 Few weapons seem so inane at first, yet turn out to be absolutely pivotal in both single player and multiplayer, as Halo's Plasma Pistol. Its single-shot plasma dots hardly register, but when you charge it up, the giant blob of hot green envy it emits will do everything from instantly fry opponents' shields to stop any vehicle in its tracks. It makes playing on Legendary a joke, and its ability to enable headshots in multiplayer has earned it a spot as one half of the dreaded "Noob Combo". Good thing not a single Grunt in the entire series knows how to use it right.